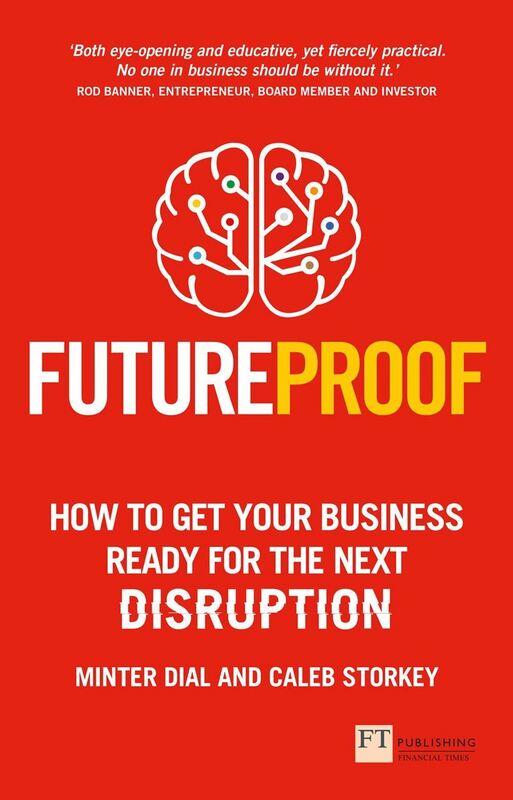 Yale alumni, family and friends and all alumni of Global Network for Advanced Management schools are warmly invited to join MInter Dial, for a 60-minute talk on the subject of his latest book, Futureproof, How To Get Your Business Ready For The Next Disruption (Pearson Sep 2017) co-written with Caleb Storkey. Minter Dial is founder and President of The Myndset Company, a boutique agency providing specialised services on Branding and Digital Strategy. 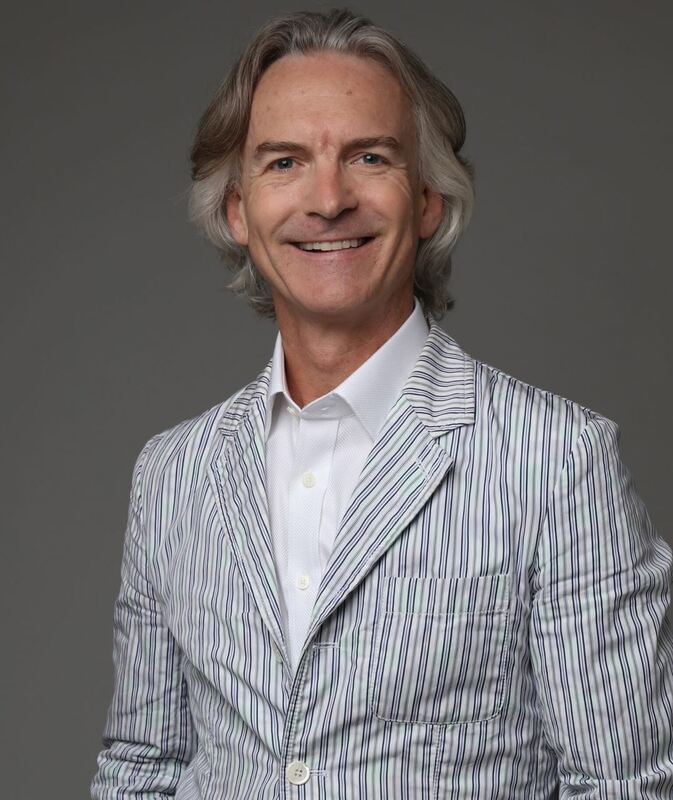 Renowned international speaker and prior member of the Worldwide Executive Committee of L'Oreal Professional Products Division, where he worked for 16 years in 4 countries, Minter creates bespoke executive programs designed to activate brand and digital strategy. Clients of the Myndset include Kering, Remy-Cointreau, LVMH, L’Oreal, Samsung, Tencent, Google, Credit Agricole and Publicis. A light reception will follow the talk, to give attendees the opportunity to connect with alumni and other guests.